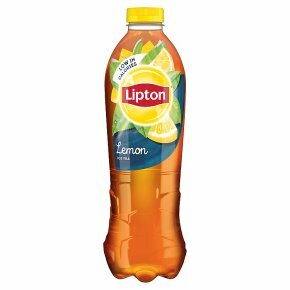 Still Soft Drink with Tea Extract and Lemon Juice with Sugars and Sweetener. Low in calories. No colours or preservatives. No artificial sweeteners.